A smart headphone? Is it even a thing? I guess it is now. 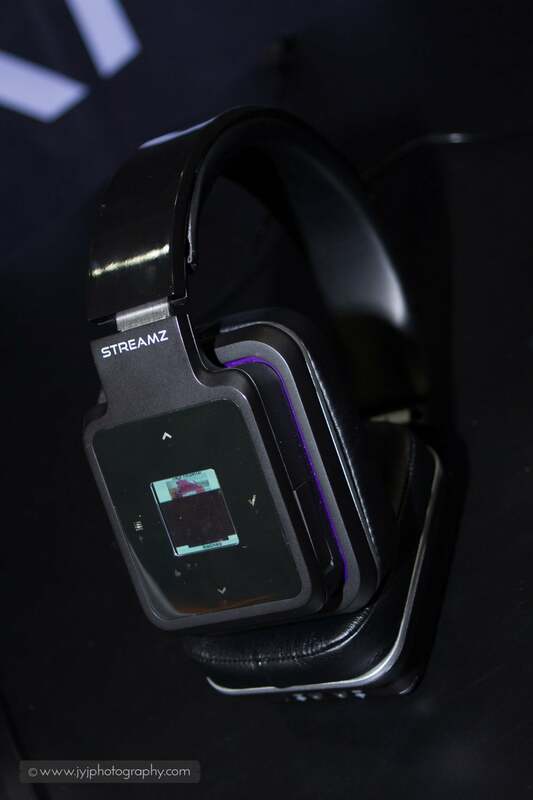 Streamz brought a brilliant headphone at CES 2016. A headphone that can play or stream musics on the headphone itself without any other devices needed, such as phone, mp3 player, and more. How is this possible? Let’s take a look. Streamz headphone allows you to free you and the music. Your phones and tangling nasty cables are no longer needed. Everything to listen or stream your musics are inside the headphone already. Spotify and Pandora streaming is also available when connected to a Wi-Fi. The features are great, but is it actually good? 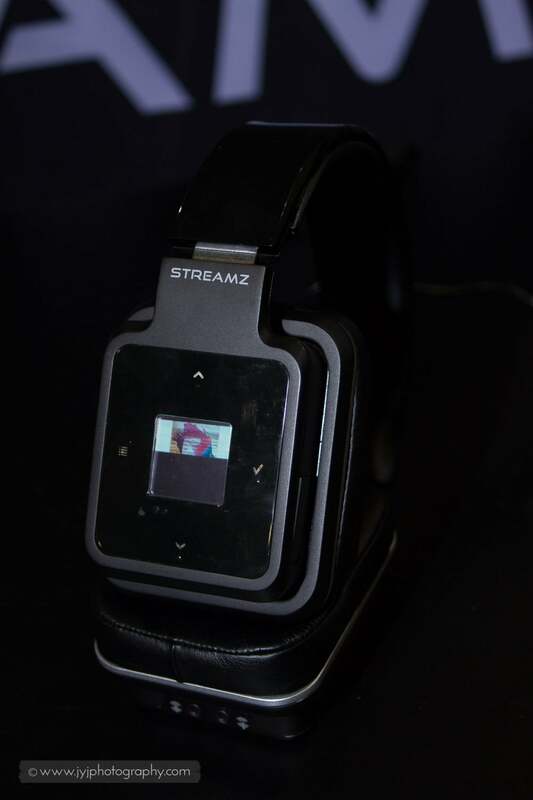 Streamz headphone has a built in Wi-Fi music player. This allows the user to play or stream musics through the headphone itself. The user interface is very simple, a main screen to see and four arrows to navigate. If this is too difficult, you can you the voice controller. If you are smart watch user, you can control the headphone through the Streamz App. No matter how good the features are, if the headphone has a poor audio signature, it is not a good headphone. Streamz headphone impressed me when it came to an audio quality. The bass is super punchy and accurate, and does not overpowers the mid tones or trebles. The mid tone was ted overpowering, but the the treble was very clear and accurate. Streamz headphone reminded me a V-Moda Crossfade M-100 headphone. 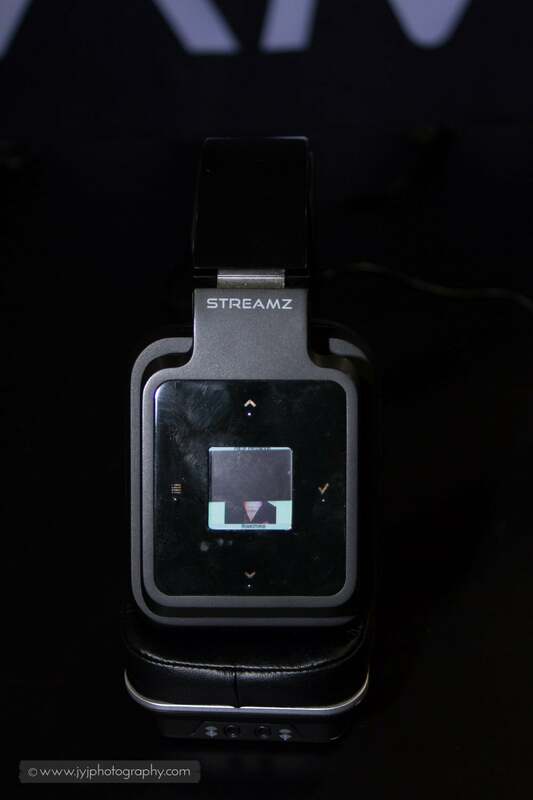 Even though Streamz brought a prototype to CES 2016, the build quality was outstanding. It has a metal frame inside and seemed like a polycarbonate casing. I will say it is somewhere around Beats headphone build quality, but don’t count me on that, it is still a prototype. I think the headphone is great. This headphone is for those who travel a lot and want to save precious batteries and storages on their mobile devices. The headphone technologies are same as the one decade ago. All other audio electronic makers focused on the sound and build quality. I think this is a great step stone to move forward with our headphone technology. Streamz Headphone Pro (Over the ear) and Go (On the ear) is available in two colors, white or black. The pre-order is $399, and is estimated to be shipped on March of this year.